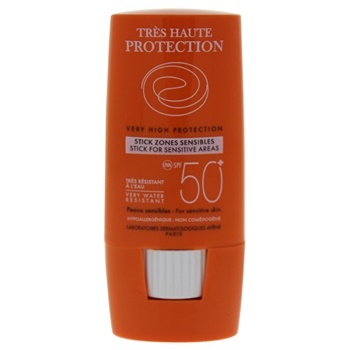 Avene Very High Protection stick is for normal to combination sensitive skin. It provides an effective protection against all sun radiation. It is efficient, high quality and reliable sun care. Effective against both UVB and UVA rays.